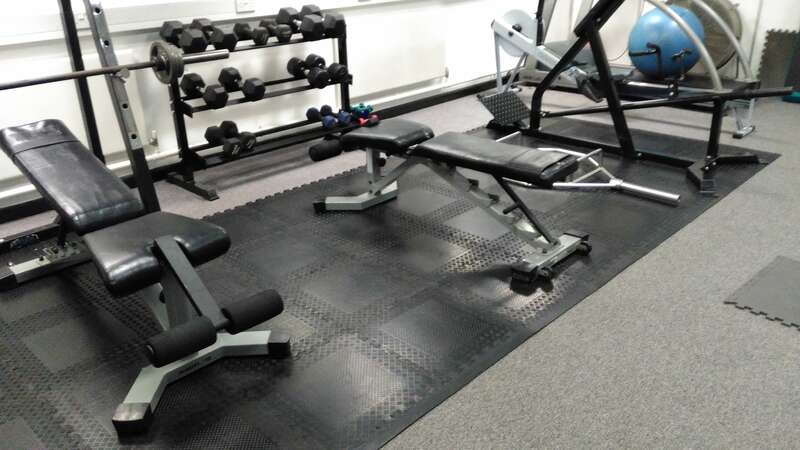 Athletic conditioning training takes personal training to a new level and I have designed this type of training to offer personal training in Leeds to elite athletes and advanced exercise enthusiasts. It is vital that athletic conditioning training is structured in it’s approach with clear aims and objectives. So if you are a budding athlete in need of a serious objective view of your training or an advanced gym enthusiast you can be safe in the knowledge that I will provide you with the most cutting edge type of training available in Leeds. I branched out to open my personal training studio in Leeds so I could offer the best quality personal training around. On your first visit a thorough assessment is carried out to determine where you are and what you want to achieve along with muscle fibre analysis to obtain information on the predominant type of muscle fibre you have in different muscles. Following this I will develop a periodised training regime focusing on both short term and long term goals. This enables you to benefit from the training principles of specificity, overload, progression, adaptation and compensation. These principles ensure you are constantly progressing in your athletic performance and ultimately developing that amazing athletic looking body. You should be aware that this type of training is extremely structured and very very punishing on the body and to achieve greatness you have to follow my training and advice 100% all of the time. If you deviate from the training and nutrition I advise it will take you longer to reach your goals and may effect your performance. However if you are 100% committed to your training you can be sure that you will excel in your chosen sport or in your aesthetic look.